The already large portfolio of the ICZ group is enriched with a whole series of products and services from the fields of research, development, and implementation of specialized information systems and geographic information systems provided by DELFINO spol. s r.o. DELINFO has been active in information technologies since 1993. Since 2008, it has been a member of the ICZ group, one of the leading providers of integrated software and network solutions in Central Europe. The mainstays that characterise its activities include independence from specific IT products, maximum user support based on their needs, high quality system architecture, adaptability, and extensibility of functions. Concerning information systems, DELINFO builds on its experience with successful applications of a wide range of modern project and software technologies and tools in various areas of use, including experience with implementations of projects in cooperation with other strong foreign companies. Employees of the company have the necessary know – how to design information systems in implementing globally recognized methodologies, managing information system development and strategic planning of information technology deployment. The company ensures the solution of the problem in a comprehensive manner by its own employees; from analysis to solution design, programming, testing, training and implementation at the customer, including building a long-term relationship in terms of guarantees and further development. ICZ*DELINFOS has been developed with respect to the specifications of Multilateral Interoperability Programme (MIP) baseline 3.1. as a tool for C4ISR in AOO. The subsystem of DELINFOS is dedicated to support command and control on the workstations within the LAN on the command posts of the task force. 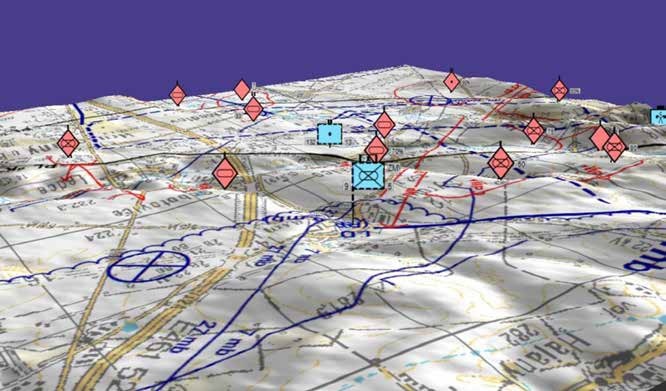 SC2IS contains modules and applications enabling effective data preparation, processing, sharing and distribution within the command post or among them. 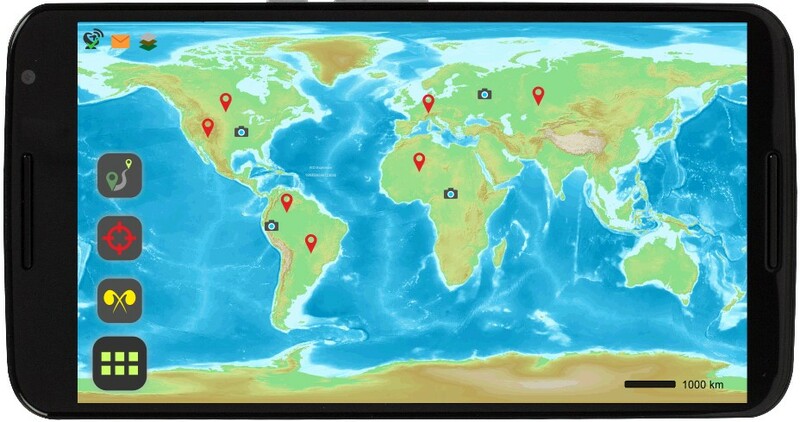 The key advantage of this module is maximal automation of the Situational Awareness generation, simplified operation, which allows information exchange without delay by means of the touch screen. It has been dedicated to support basic command and control functions of the users, who use a stand-alone workstation as a part of their individual equipment. BADIAN’s applications can be operated on a commercial or ruggedized PDA/Smartphone. Harris AN/PRC 117F/G, AN/PRC 152, RF 7800S. Satellite services – BGAN, Inmarsat, Iridium. 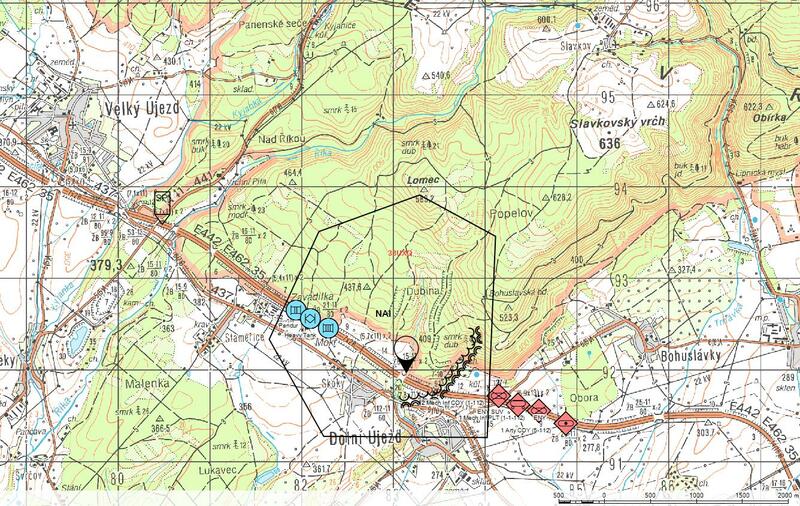 It serves to support the planning process for the training of staff at the battalion-brigade level. One of the prerequisites for the deployment of ICZ*DELINFOS in a multinational environment is the enourance of the ability to exchange information and the provision of services, which is generally referred to as interoperability. Currently, NATO focuses on Multilateral Interoperability Program (MIP). 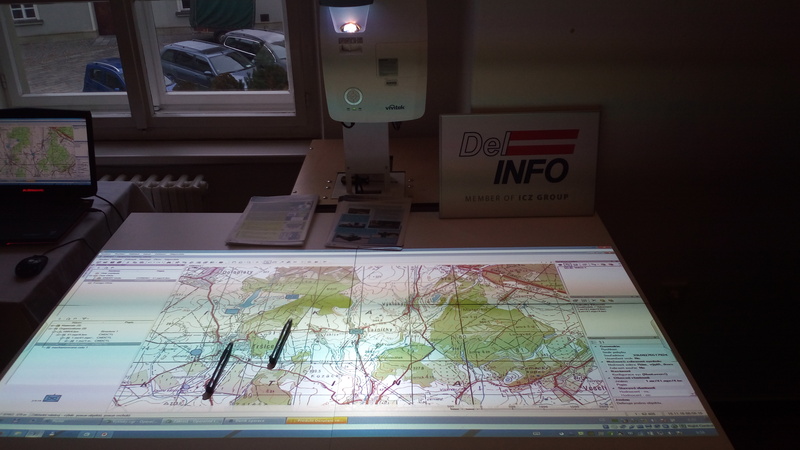 DELINFO can be your experienced partner in interactive virtual simulation. As it was involved in the Czech Army project „Tactical training in small units“. 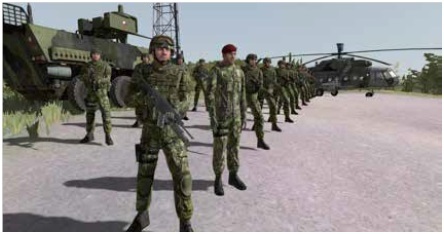 DELINFO has a skilled personnel for its own development within VBS3 (Virtual Battle Space) from Bohemia Interactive Simulations (BISim, AUS). 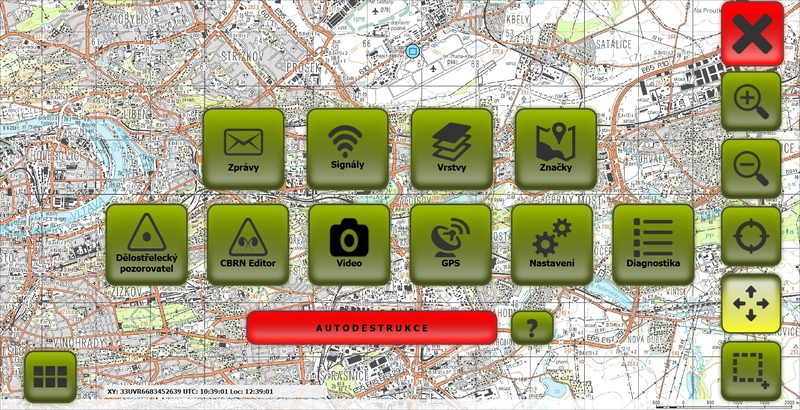 Software development of the main computer and information panel of the modernized prototype Land Rover RCHM vehicle, connection and compatibility with ICZ*DELINFOS, including user documentation. Applications for artillery reconnaissance specialists of the modernized LOS-M tool and interconnection to C2 system. Automated C2 System SW Modules Implementation for tactical level, MIP DEM interoperability and SW modules of RCHB (Radiological, Chemical, Biological) Information System.